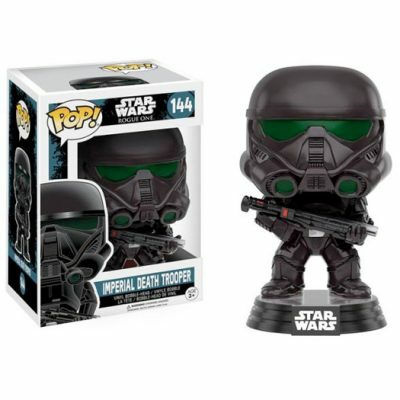 Imperial Death Trooper from Star Wars Rogue One, as a stylized pop vinyl from Funko! This figure stands 3 3/4 inches and comes in a window display box. PopVinyl.co.za brings you SA’s Original Mystery Pop Box! GET THE LATEST NEWS FROM POPVINYL.CO.ZA IN YOUR INBOX!